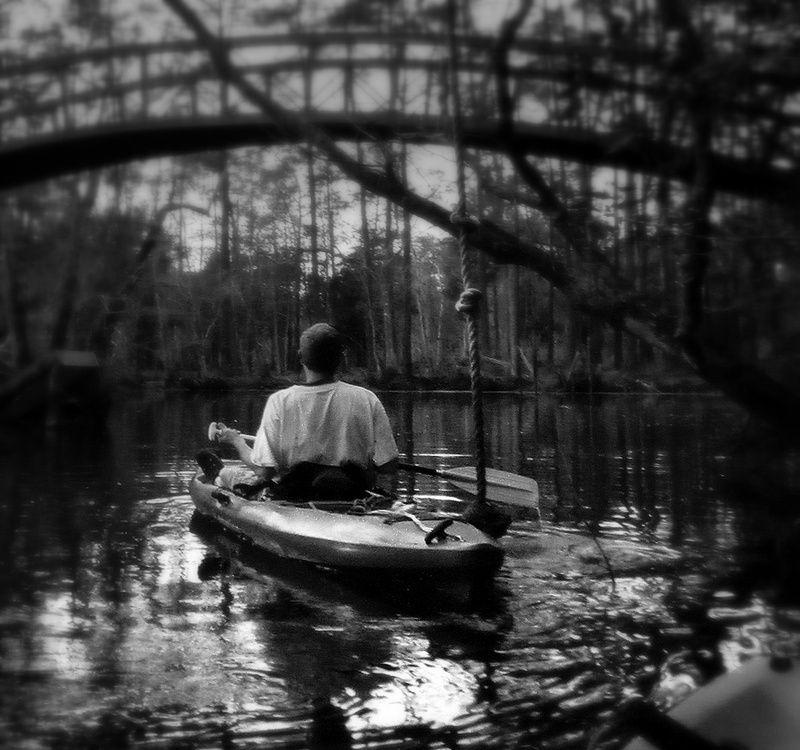 Situated on a canal-like river, just minutes from the Gulf of Mexico and Gulf Shores, AL, Beach’n’River Canoe & Kayak Rental offers on-site launching onto a white, sandy creek tributary only 100 yards leading into the beautiful, mysterious Bon Secour River. Turn North and you float under shaded tree canopy toward river’s end. Experience what early settlers may have experienced dodging heavy wisteria vines as you weave your way in and around fallen logs. You will feel like an adventurer — discovering a new land. You may witness turtles scurrying off logs as you approach. Bream and Spotted Bass flee to favorite hiding spots. The sounds of birds fill the air. Huge, contorted live oaks drip with moss adding an eerie air to your float. While there are homeowners along the banks, you will mostly view wild Azalea, Gardenia, Magnolia trees, Live and River oaks and tropical foliage. Traveling South toward Gulf Shores you head toward the “big” waters leading to Mobile Bay. 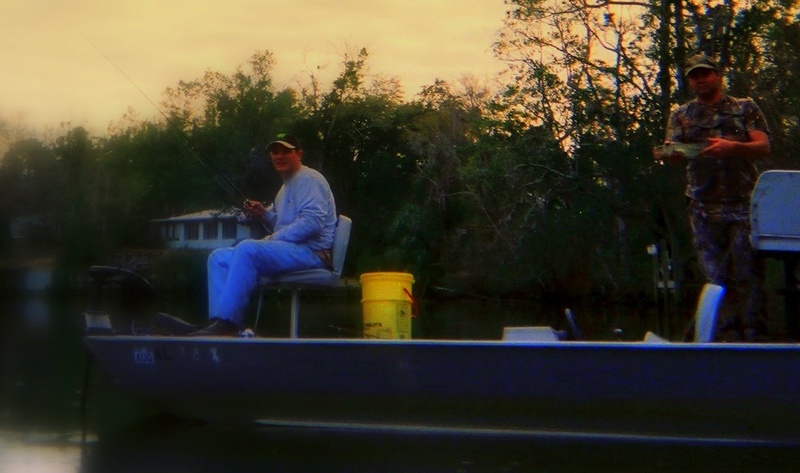 The landscape begins to change and you will see Pine trees and Wax Myrtle as The Bon Secour River connects to several creeks such as Boggy Creek — a tannin colored creek full of islands of saw grass. Mullet leap from the river and their silver backs sparkle in the sun. Comoran dive like submarines under water — only to reappear later. Homeowners line the banks of this float and they may shout a greeting as you pass. 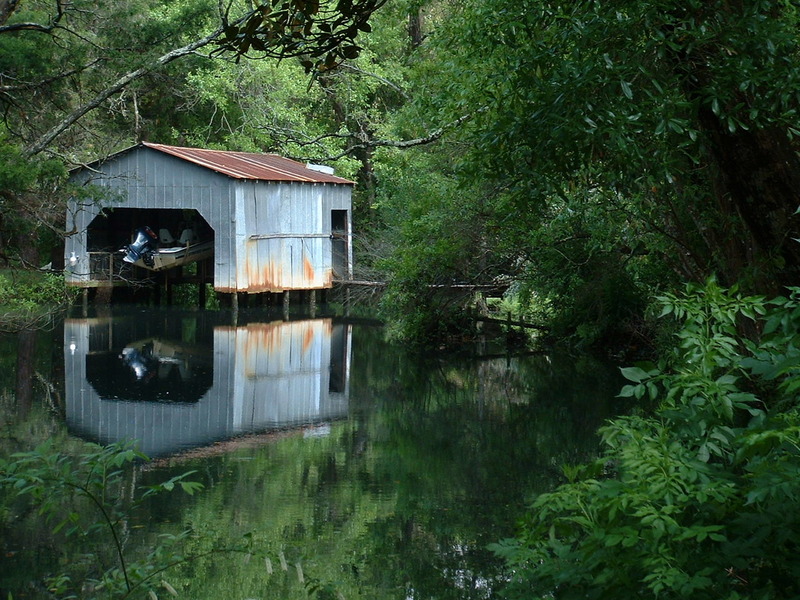 Most likely you will pass a fisherman or two as some of the best Spotted Bass come from this river. Few travelers heading South on Hwy. 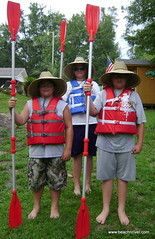 59 are aware that only a mile West lies one of the country’s most valued treasure — the Bon Secour River. 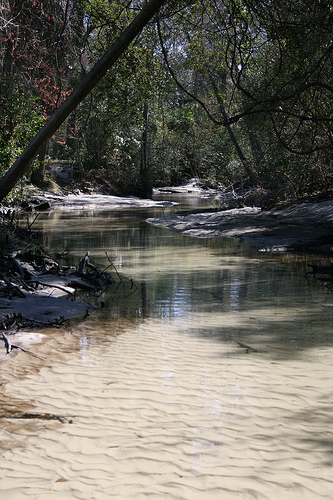 The brackish water invites dolphins and you may see them play alongside you as you float. Herons, Pelicans and several types of ducks share the water and will dive in and around you as you quietly float by. 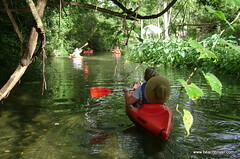 Kayaking the Bon Secour River is a unique experience — it’s not about the “float.” It is about the “river” — the beautiful, peaceful, mysterious, historic river where wildlife, peace and adventure meld together like spices of a cup of good, Cajun Gumbo. 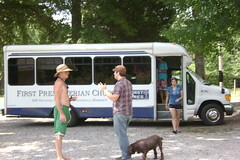 First Time Kayakers Welcome The Clear, Shallow BeachnRiver Kayak Rentals Launch Site. We had a great time !! What a wonderfully cool way to spend a hot afternoon. 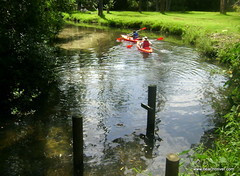 “River Rick” and “Beachin’ Betty” are so glad you enjoyed kayaking the Bon Secour River with BeachnRiver Kayak Rentals. We hope to see you again!